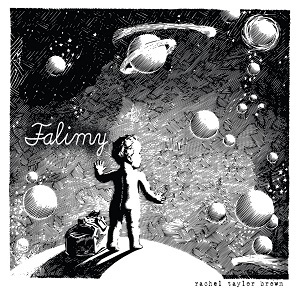 Prolific Oregon-based singer/songwriter Rachel Taylor Brown — the terrific “Falimy” is her ninth album since 2001 — remains a relative unknown and that is mystifying to me. Her piano-based indie pop melodies are wildly infectious and Brown is blessed with a powerful set of pipes that should have made her a star. 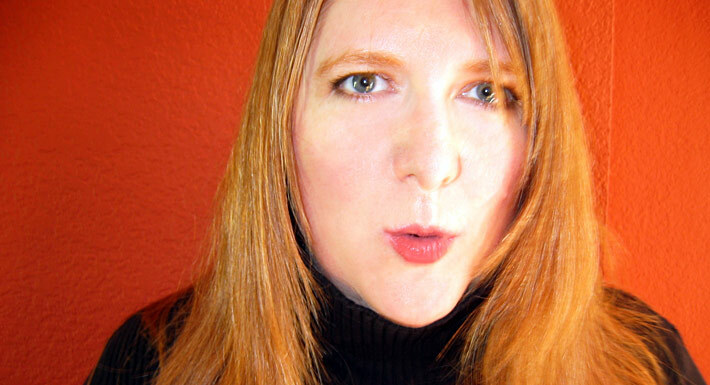 This entry was posted in Album Reviews by pghintune. Bookmark the permalink.